There is no shortage of things to do in Fort Worth from festivals to museums to rodeos and races. The seventeenth largest city in the United States, Fort Worth has something for everyone. They don’t call it the city of cowboys and culture for nothing. 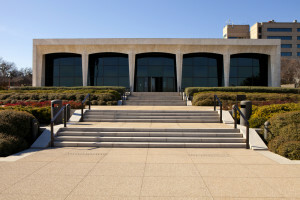 The Forth Worth Cultural District is home to six museums alone. And don’t forget the real-life cowboy culture of The Stockyards. If you’re looking for something to do this weekend, check out the Amon Carter Museum of American Art. Nearly 400 works by Frederic Remington and Charles M. Russell, the two greatest artists of the American West, are also housed in the Amon Carter Museum of American Art.